The San Onofre Nuclear Generating Station (SONGS) was closed abruptly and permanently in February 2012. During the previous decade, SONGS had produced about 8% of the electricity generated in California, so its closure had a pronounced impact on the wholesale market, requiring large and immediate increases in generation from other sources. In this paper we use publicly available micro-data from a variety of sources to examine the impact of the closure on market outcomes. We find that in the 12 months following the closure, almost all of the lost generation from SONGS was met by natural gas plants inside California at an average cost of $68,000 per hour. During high load hours, we find that as much as 75% of the lost generation was met by plants located in the southern part of the state. Although lower-cost production was available elsewhere, transmission constraints and other physical limitations of the grid severely limited the ability of other producers to sell into the southern California market. The transmission constraints also made it potentially more profitable for certain plants to exercise market power, and we find evidence consistent with one company acting non-competitively. See the working paper here. 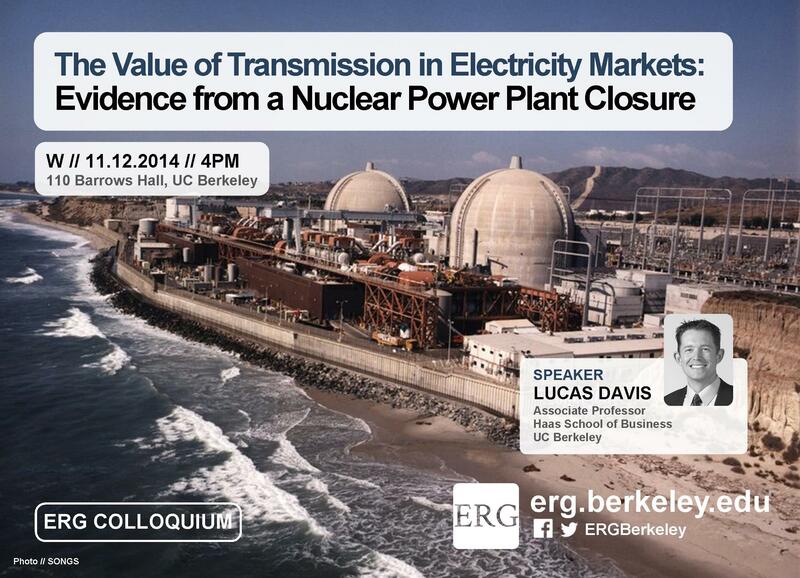 Lucas Davis is an Associate Professor at the Haas School of Business and Faculty Director at the Energy Institute at Haas. 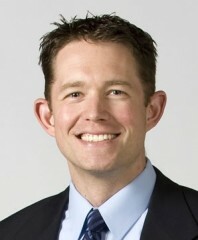 Prior to joining Haas in 2009, he was an Assistant Professor of Economics at the University of Michigan. His research focuses on energy and environmental markets, and in particular, on electricity and natural gas regulation, pricing in competitive and non-competitive markets, and the economic and business impacts of environmental policy. His work appears in leading academic journals including the American Economic Review, the RAND Journal of Economics, and the Journal of Political Economy.